Mashvisor helps real estate investors quickly find traditional and Airbnb investment properties. A research process that usually takes 3 months now can now be done in only 15 minutes. 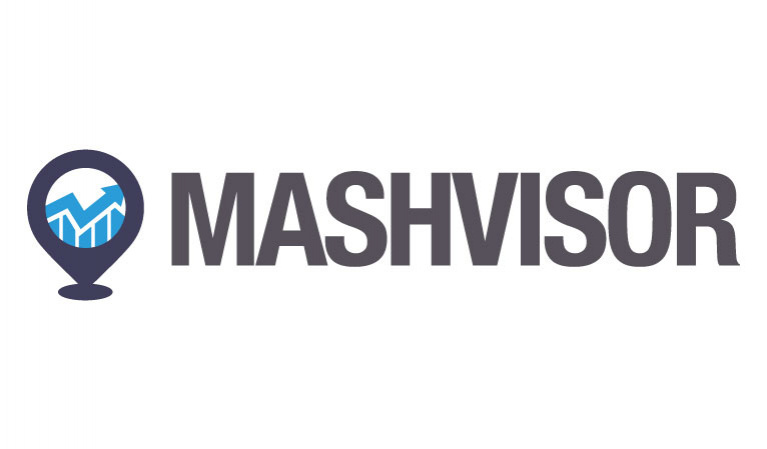 Mashvisor provides all the data points needed in an easy to understand visualizations.